Sid Lee Paris helped design the sophisticated look. An estimated 322 million men will be grappling with erectile issues by 2025. It’s a problem SKYN condom brand is working to solve. The company, which is part of LifeStyles, has teamed up with Sid Lee Paris to bring a new erectile dysfunction product to the market. SKYN arise is contained in a case that never gets flaccid. Jeyan Heper, CEO of LifeStyles, said: "We felt the erectile enhancement space was a missing link in offering a holistic intimate experience. We thought about the way erectile dysfunction is usually approached and wanted to push boundaries on how we package the product and normalize the condition. "SKYN arise was born out of the desire to be a disruptive force in our industry, and so we created a cool, always-up package for our ED medication – something that visually demonstrates what men are after." SKYN’s goal is to banish anxiety surrounding the topic by making the experience of getting erectile pills much more user-friendly. Online questionnaires are reviewed by a doctor to make sure it’s right for each person. If all conditions are met, SKYN arise is prescribed and shipped safely and legally. Thanks to the work of Sid Lee’s designer Jean-Baptiste Fastrez, the SKYN arise pill container replaces the standard unsexy pharmacy bottle for a sophisticated look that’s functional, elegant, and, above all, dispels any complex. 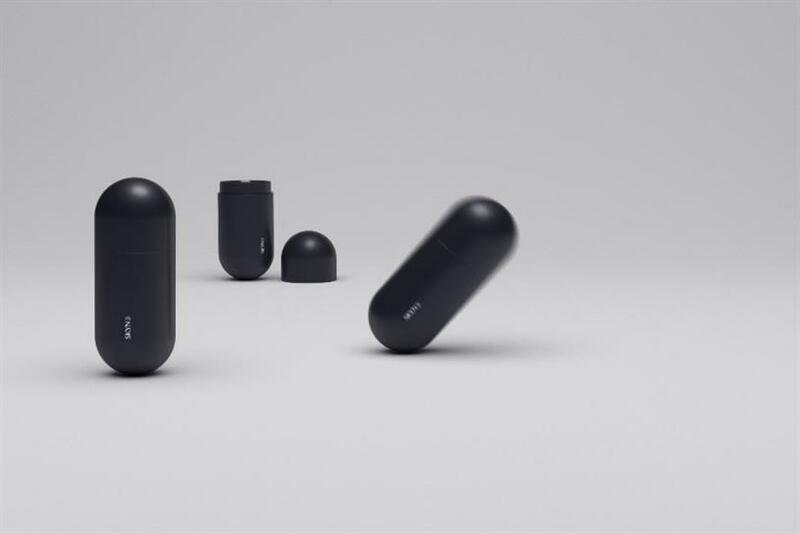 Mehdi Benali, Managing Director at Sid Lee Paris, said: "We wanted to come up with a design that reflected the pill’s purpose but had a sleek look, something that could just as easily be an accessory. Most consumers now understand what this product does – so it was really about entering the category boldly, with something simple but impactful."